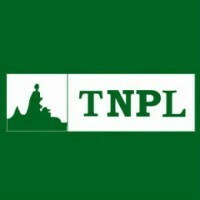 TNPL Chennai And Karur Office has announced its Recruitment Of Marketing, Export And Finance Department General Manager Postings. Now you can easily do the Apply Online process. Want to know more details? Now you can check below. PGDBM (Marketing) OR BA / BSc / BCom with MBA / PGDBM (marketing) . Refer more details in notification.